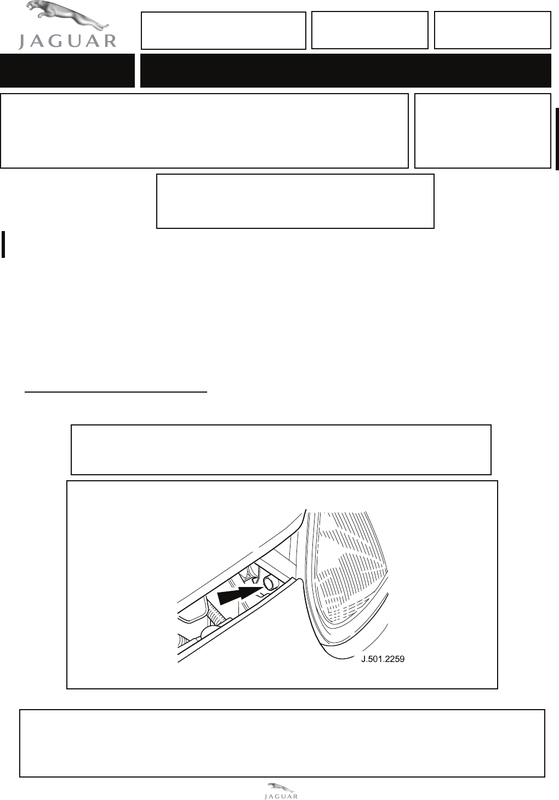 assemblies, install the a T-piece vent pipe, following the procedure below. 1. Inspect headlamp to see if stub pipe is present (Illustration 1). and continue from step 3. Remove and destroy Bulletin 417-05 dated 12/01.